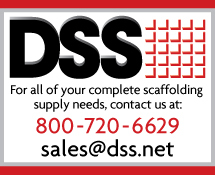 DSS 17” Wide Ladders & Brackets are manufactured under the guidance of our Exhaustive QA/QC program and ISO accreditation. 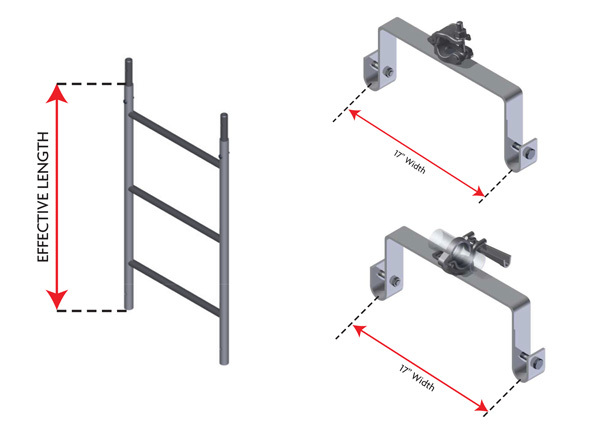 Every single 17” Wide Ladder & Bracket manufactured is proof tested in the factory to ensure the highest possible standard of quality is provided to our clients. 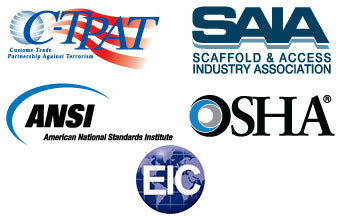 Our 17” Wide Ladders & Brackets are fully compatible with other leading scaffold systems around the world.